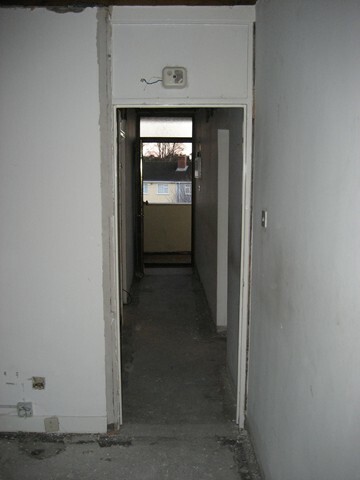 The client approached clanforce after he had purchased the 1973 top floor apartment. 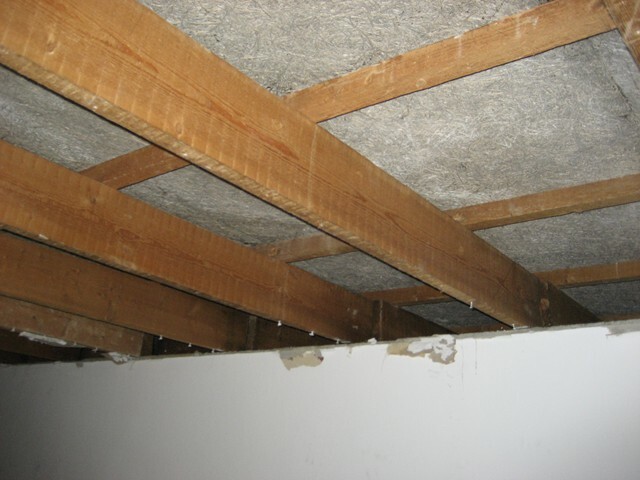 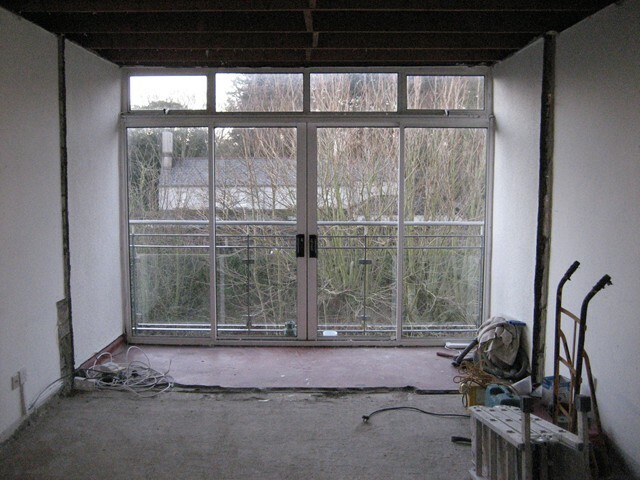 The Apartment was very inefficient form an energy efficient perspective with little or no insulation and need a complete refurbishment. 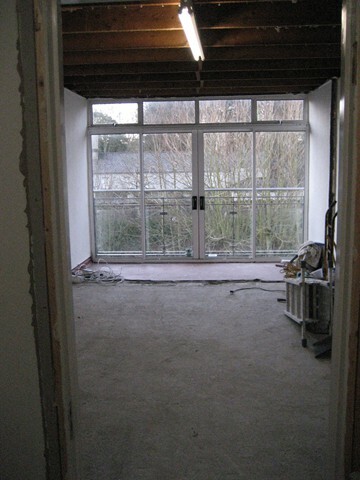 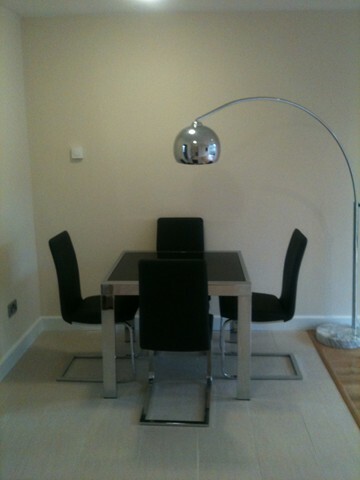 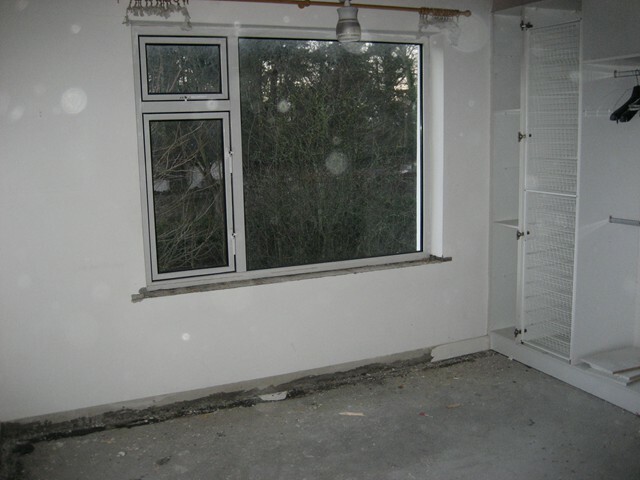 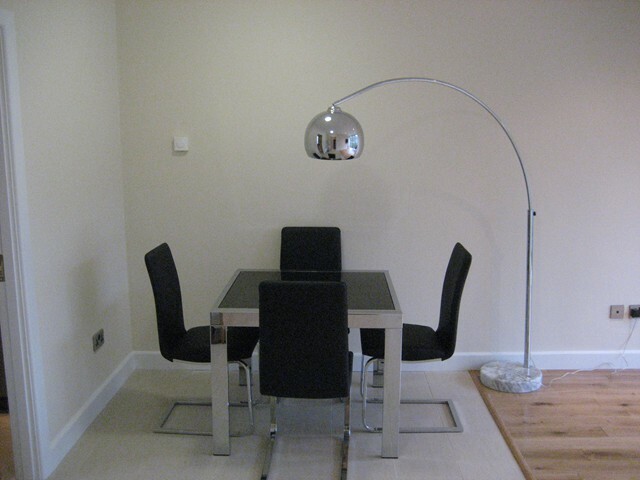 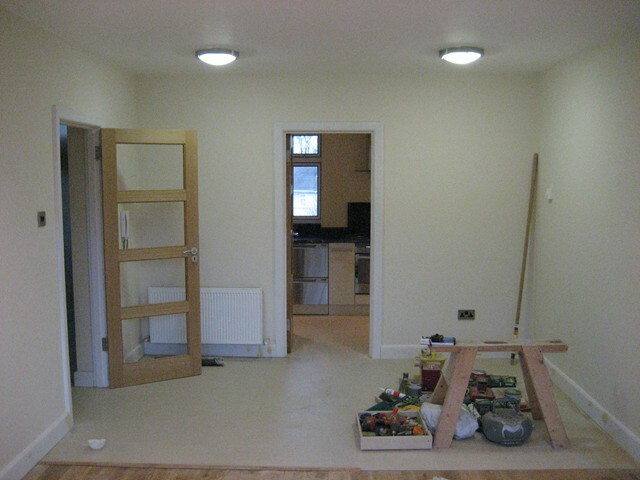 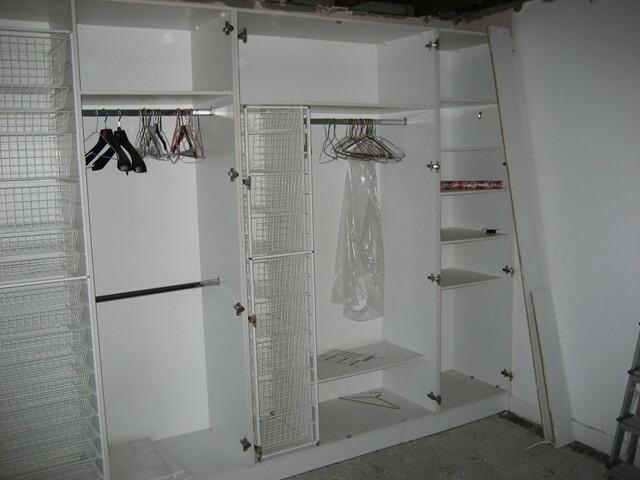 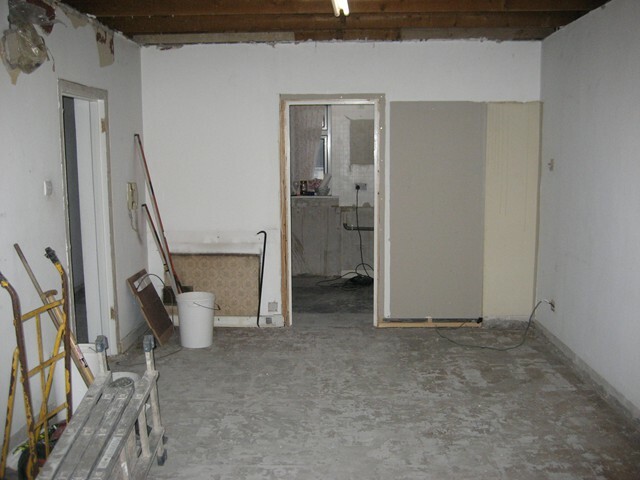 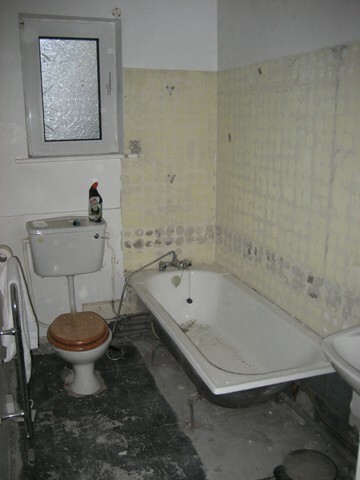 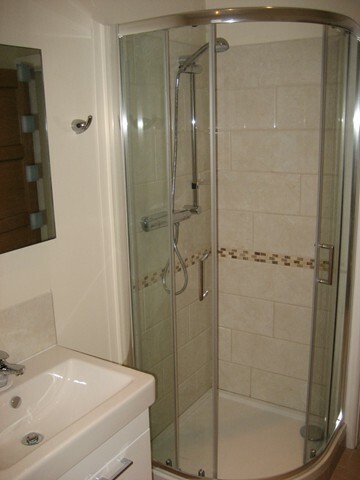 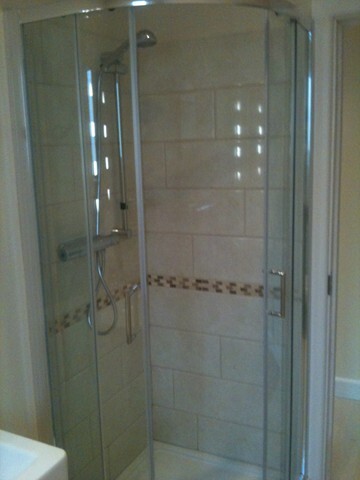 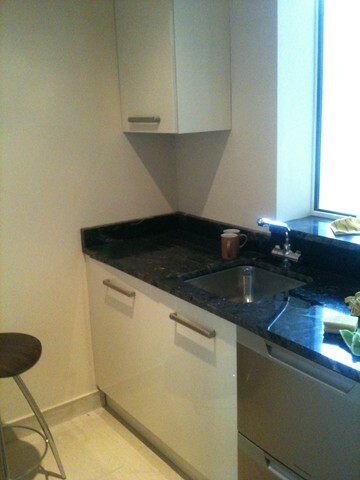 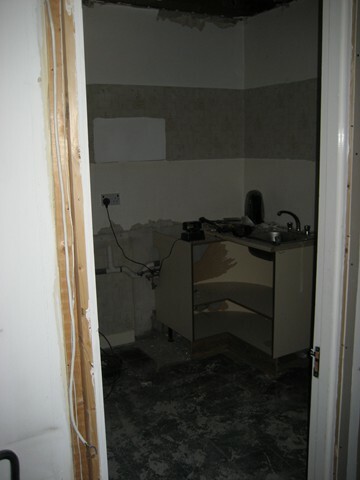 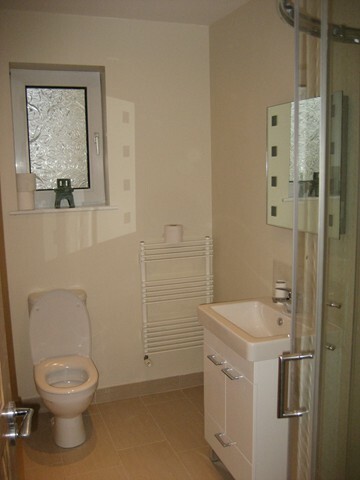 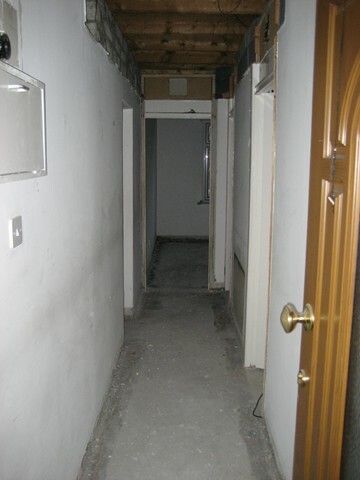 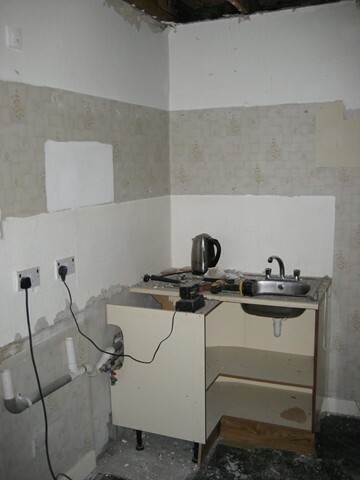 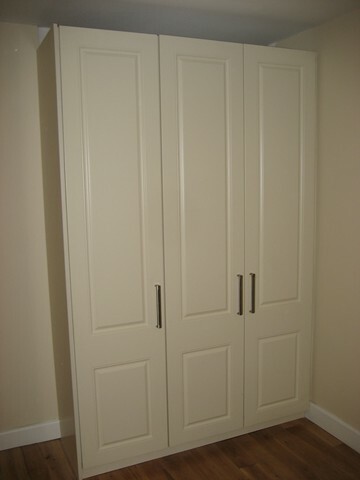 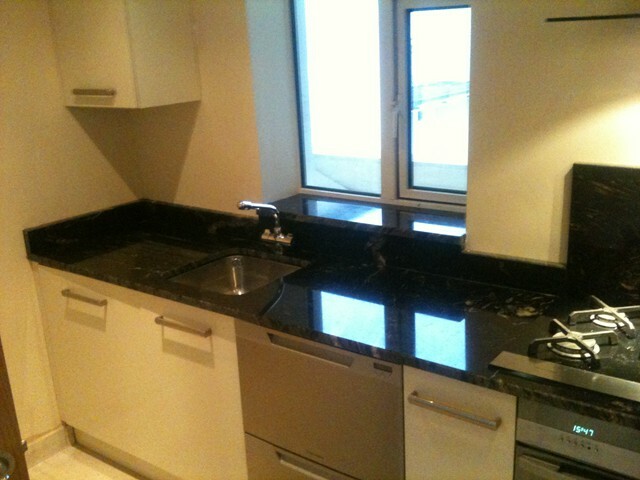 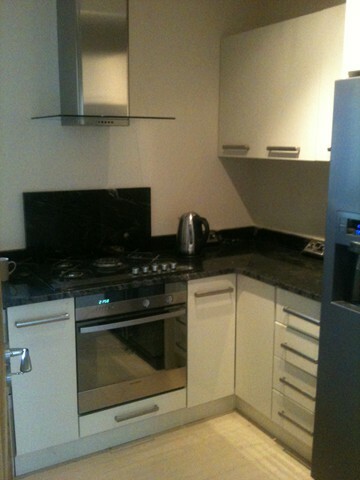 We completely stripped out the apartment including Bathroom, Kitchen, storage heating, flooring ceilings wardrobes etc. 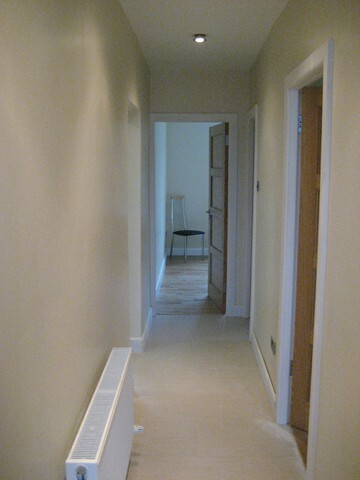 We then insulated the apartment to meet current building regulation and installed a high efficiency a rated boiler with multiple zones to easily control each room. 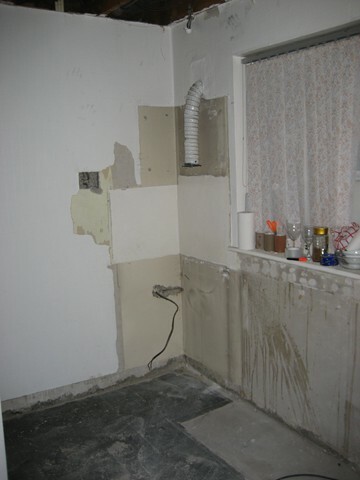 This also included rewiring and plumbing the apartment. 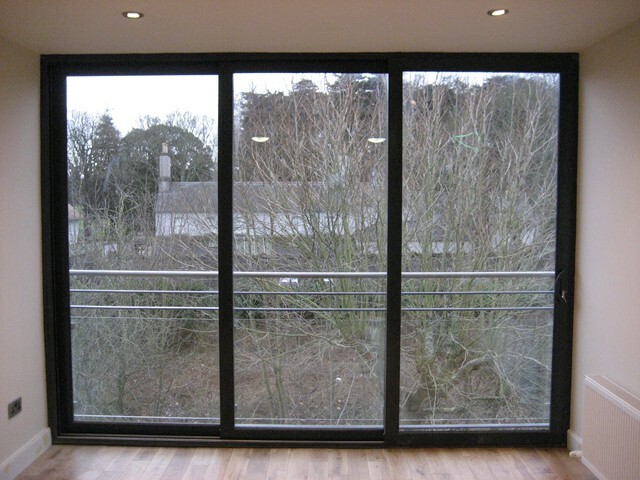 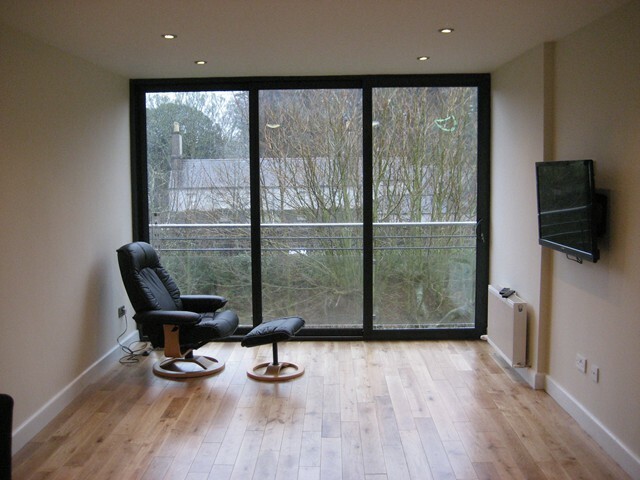 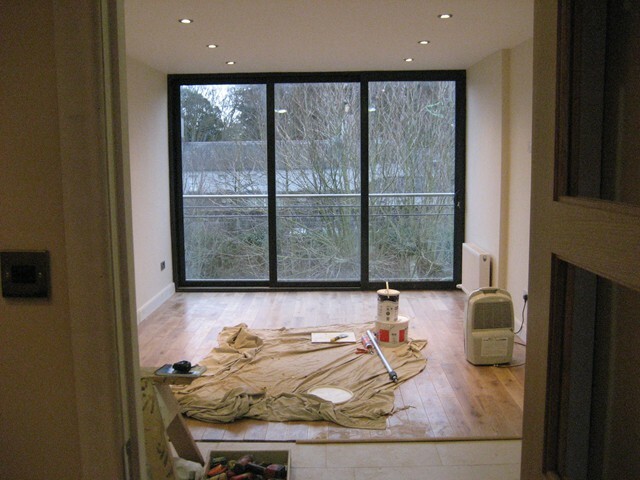 We installed a floor to ceiling and wall to wall sliding window to the south facing living room to maximise light into the apartment and act as a feature. 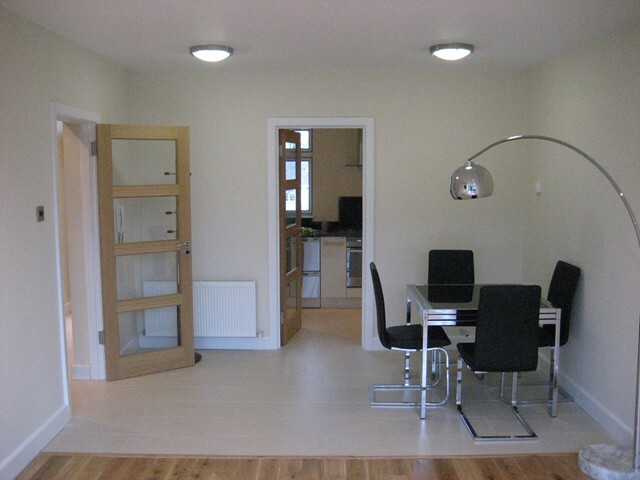 We fitted the apartment out in A-rated appliances, including new kitchen, bathroom, wardrobes flooring, thermostatically controlled radiators and energy efficient lighting.